Mitsubishi L200 has room in the back for a cart-load of kit. Enough power to tow 2,700 kg, and it is a beast of machine: strong, tough, and extremely safe. This is a vehicle that combines durability and strength with the beauty of a pick-up. In terms of comfort, specification and 4×4 drive offers a level of security that all the modern SUV have today. Although pick up, Mitsubishi L200 is one of seven new models by Mitsubishi Company introduced in recent years, showing thus the power of their new design. 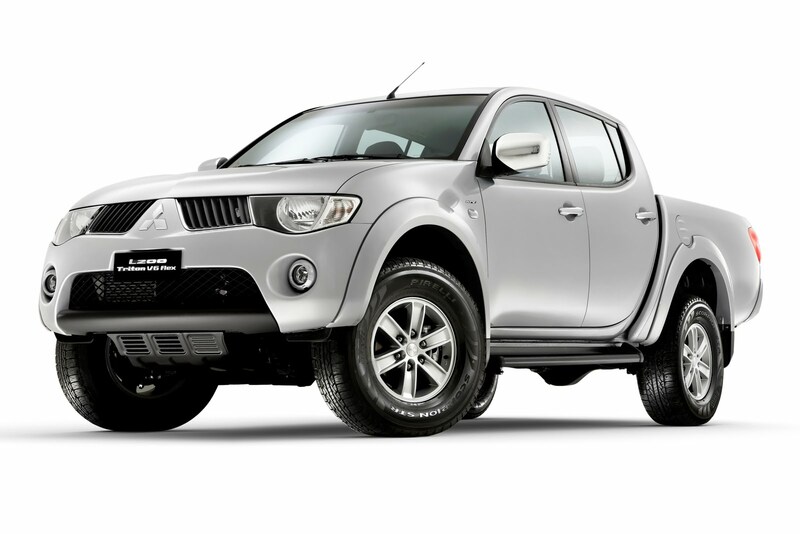 If you need pick-up for a rent, then Mitsubishi L200 is good choice. Book your Mitsubishi now. If we add to these successes and the fact that more than 350,000 copies are sold of the current L200 series in the past ten years, the success is even greater. It is clear why Mitsubishi is the current European leader in the field of pick up trucks. The L200 is a modern interpretation Mitsubishi’s pick-up with a payload of one ton. Mitsubishi Motors Corporation is a part of the Mitsubishi Keiretsu. 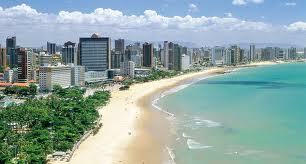 In Japan it’s the sixth largest auto company and the seventeenth in the globe. Formed in 1970 from the auto parts Mitsubishi Heavy Industries, Mitsubishi Keiretsu is formerly the biggest industrial group in Japan. The history of Mitsubishi starts hundreds of years ago, around 1870 year. Mitsubishi’s trademark since the very beginning, represents a combination of entrepreneurial energy and creative engineering. Mitsubishi L200 was voted for the pick up of the year, believe it or not, 15 times in 18 years!